Recycling Works: What Is A Bag Ban? The laws range from taxes per bag to outright bans on them altogether. Enter the term Bag Ban. 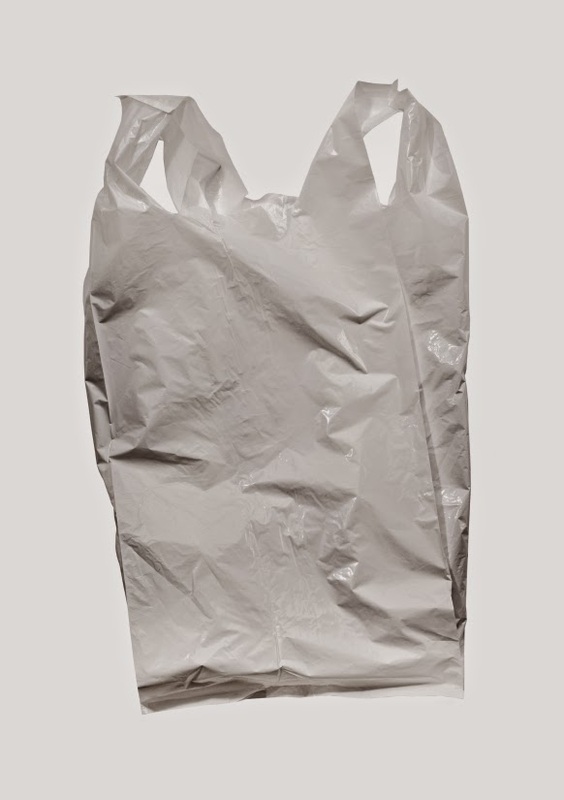 Advocates have given a number of justifications for placing restrictions on consumers’ use of carry-out plastic bags. Included are concerns about the scarce resources used to create the bags, environmental concerns when they are disposed of improperly, the visible roadside litter, and the cost of disposing or recycling them. As many as 18 states and the District of Columbia have varying local plastic bag ordinances in place to regulate, tax, or even ban single-use plastic bags. Bag bans are truly controversial and can certainly be argued both ways. No matter which side you land on, at the very least they lead to important discussions on the matter, which may lead to a solution both sides can agree on.